Hi friends! 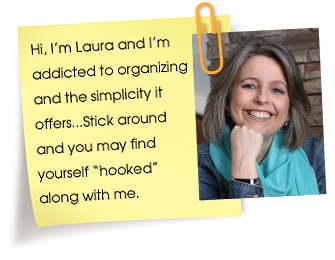 Thank you for visiting my site today and sharing your menu plan here if you have one. 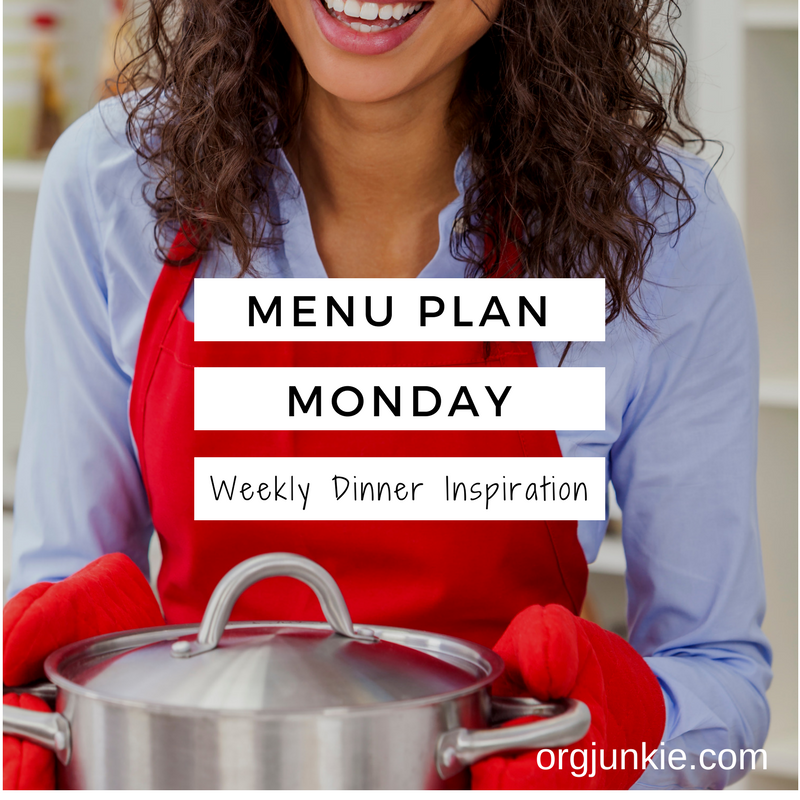 Or if you are here looking for recipe ideas then I hope you find what you need to create a quick and easy menu plan for the week. Remember it doesn’t have to be complicated or fancy, just a simple plan to help you feed your family with out any stress. Garlic Bacon Avocado Burgers? Sounds amazing. I’m going to have to give that a try!